Summer vacation is speeding by, but there's one escape you may not have taken. Without the family or significant other... a female-only breather may be the relaxing break you really need. One of my favorite properties on the planet, the Four Seasons Atlanta has introduced their 'Girls Just Want to Have Fun' weekend package that lasts until September. If you're seeking a way to get away from it all while catching up with your closet friends, this is the best route. It's also ideal for a solo retreat. 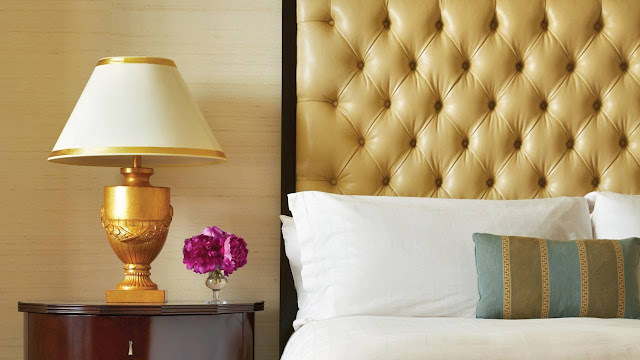 Perks include generous spa credits, gorgeous food and an unbelievable room. Four Season's robes, slippers and marble baths are standard as are L'Occitane toiletries. 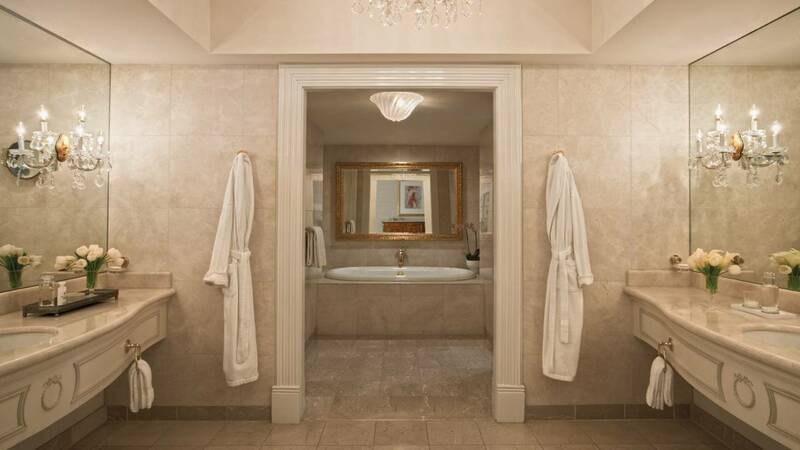 You check in to a luxe abode complete with sparkling wine, fresh fruit, comfy robes and a gorgeous bath. While tempted to stay inside, their Park 75 restaurant and lounge are so inviting that it's hard to stay put. Even if you spend your nights reading or talking with divine room service, you won't be able to resist the elegant Sunday brunch. Lots of indulgences, but an equal number of diet friendly offerings are on display. They also have an amazing menu of creative cocktails (trust me, you will want to sample more than one). The spa is quaint, lovely and staffed by some of the most talented professionals in Atlanta. I took advantage of the Vitamin C Peel facial and could instantly see a difference. The relaxing head and shoulder massage that came with the treatment left me instantly revived. I had boundless energy to shop and explore the countless haunts in the nearby Midtown neighborhood, which is fantastic! When I didn't want to walk or carry bags, I was scooped up by the complimentary house Jaguar sedan. Time with friends (and to ourselves) is so limited, which is why I appreciate this kind of offering so very much. Four Seasons Atlanta goes above and beyond-- setting up luncheons, happy hours, cooking classes, bike rides or whatever you would like to create your ideal girls' getaway. The pricing makes it realistic, the location is accessible and the pampering makes a difference. If there's only one thing you do for yourself this summer.... make this your splurge. I promise it will be completely worth it! Look for more ATL trip details on my next post and please do share your experiences for the perfect summer weekend!